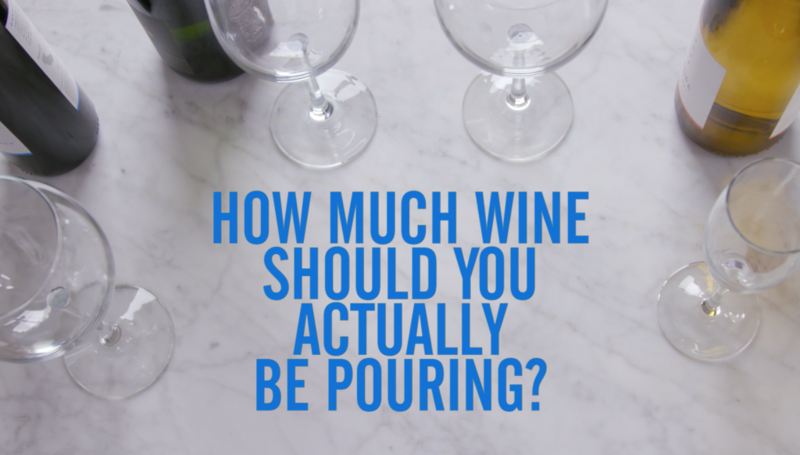 Ever wonder how to pour the perfect glass of wine! Watch this video to find out! Visit www.ebay.com/wine to discover wines from around the world, shipped to your door.